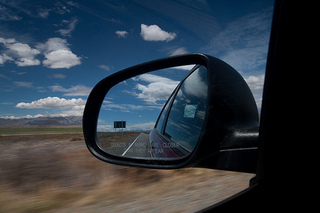 Most of us have been stuck in a car or a plane for an extended period of time. Maybe your family is driving to another state. Or maybe you want a good book to read by the pool. Either way, the books you choose to bring with you matter. Earlier this summer, I drove to Palm Desert with my family, and chose the following books to read on during the vacation. 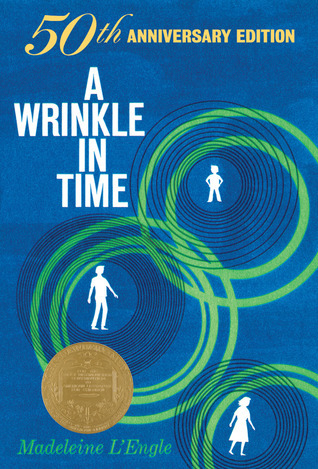 A Wrinkle in Time by Madeleine L’Engle is a book I read when I was younger. I’d always liked the odd, sci-fi aspect of the story, but after rereading it, I fell in love all over again! As a diehard science fiction fan, A Wrinkle in Time is sci-fi gold. The main character is a girl named Meg whose father works for the government as a scientist. When he disappears, she and her siblings look into what their father was working on when he vanished. Meg finds that he was working on a project about something called a tesseraect (a geometric figure used for space and time travel that’s also been referenced in The Avengers). Meg, her youngest brother, and a misfit boy from Meg’s school travel through space and time to find Meg’s father. 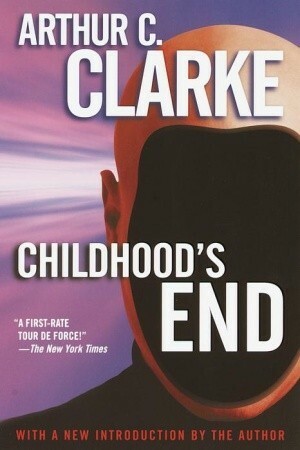 Childhood’s End by Arthur C. Clarke is targeted to have an older audience. It isn’t exactly young adult literature, but it is a phenomenal story about an alien invasion in the late 20th century. The humans begin calling these creatures, which remain in their spaceships, overlords. The book itself has an odd format; it has three parts, no main character, and is written in third person omniscient. It’s an excellent book to read because you get to discover the mysteries of the overlords along with the rest of the human race. 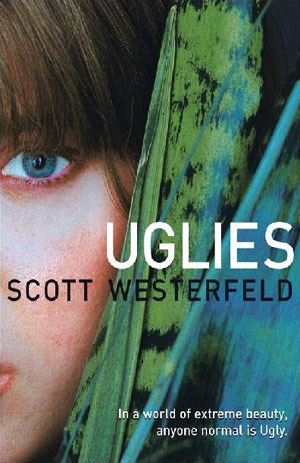 Uglies by Scott Westerfeld is about a fifteen year old girl named Tally Youngblood. It is set three hundred years in the future, and on your sixteenth birthday, you get an operation so that you can be pretty. Tally only wants to become a pretty and live where all of the beautiful people are. However, her friend decides she doesn’t want the operation and escapes to the wild. Tally is given an ultimatum: help a secret branch of government locate her friend and the rest of the runaways and bring them back or stay ugly forever. Tally embarks on a journey that changes her views of the world, and ultimately, her future. Each of these books are considered science fiction, and even if you don’t care for sci-fi, these books are incredibly well written. This entry was posted in Book Lists and tagged book list, science fiction by Maddie. Bookmark the permalink. This is a really good idea and list! I’ve been wanting to read A Wrinkle in Time for a while! This is really useful considering I’m going on a roadtrip this weekend. I’ll make sure to check out these books for the ride there!